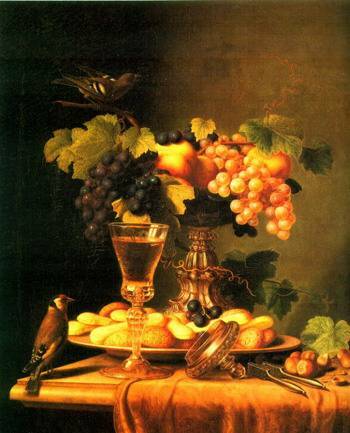 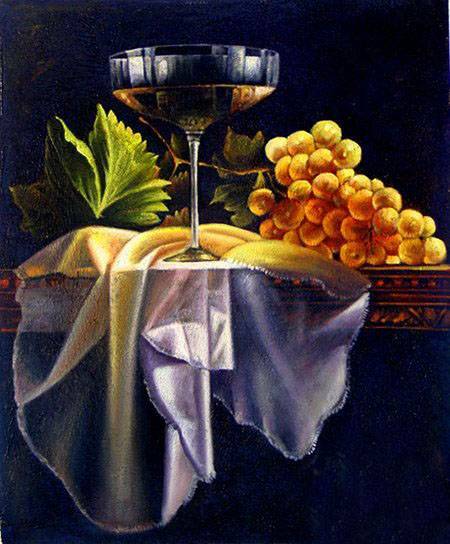 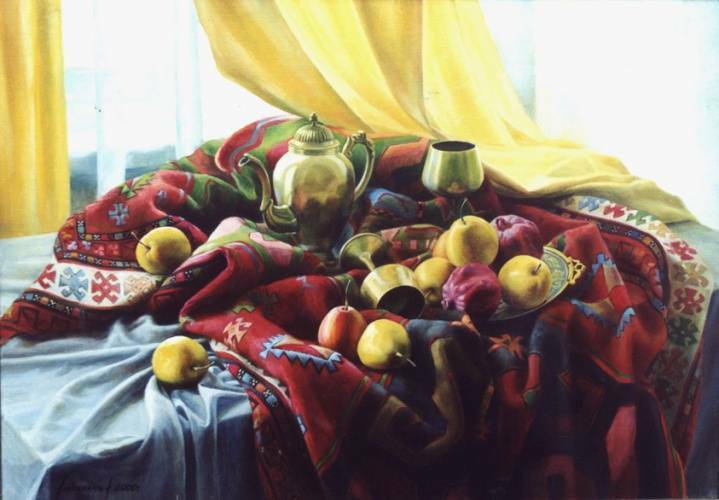 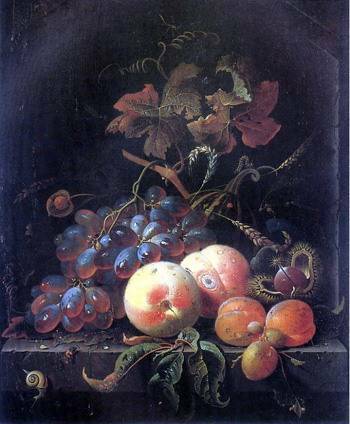 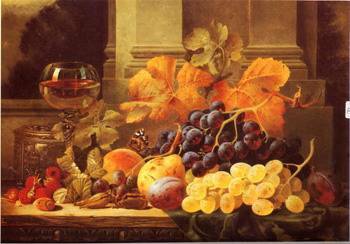 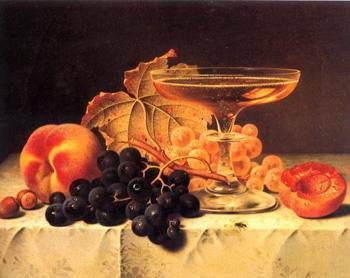 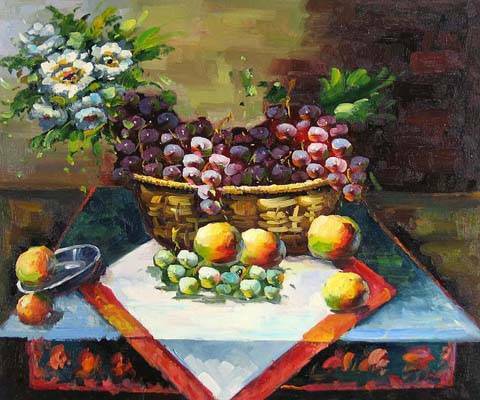 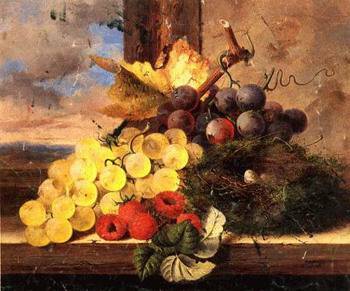 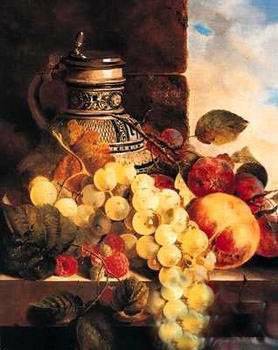 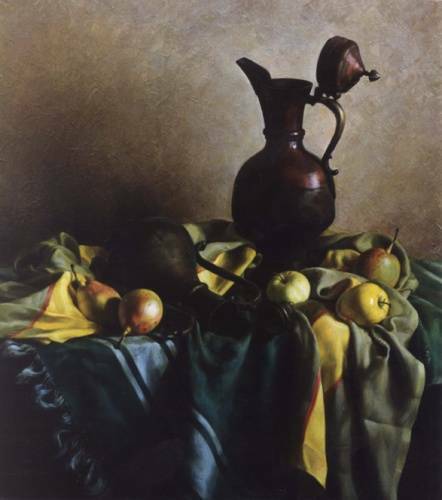 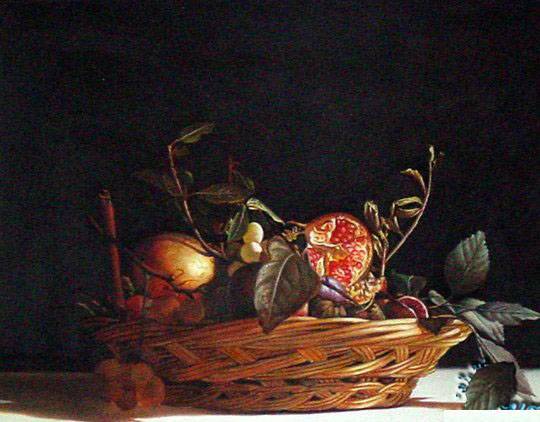 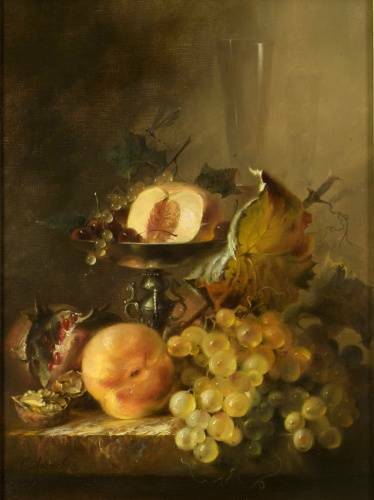 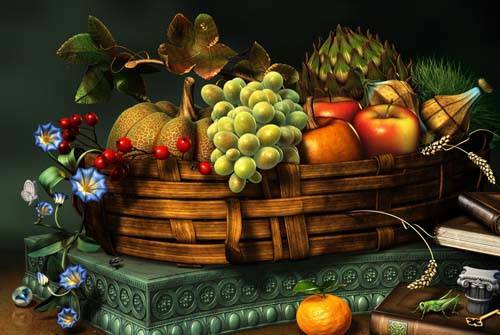 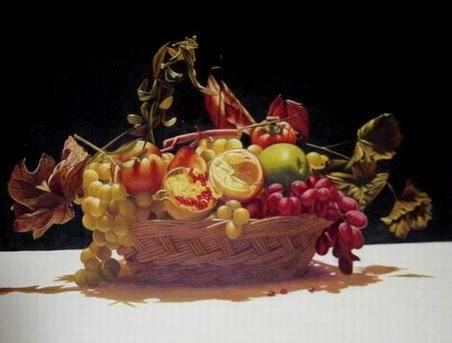 Fruit oil painting is an art sbuject of still life paintings. 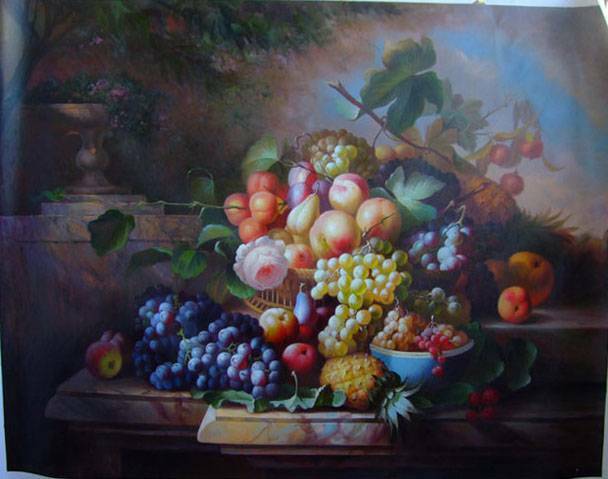 Our fruit oil paintings are 100% hand work. 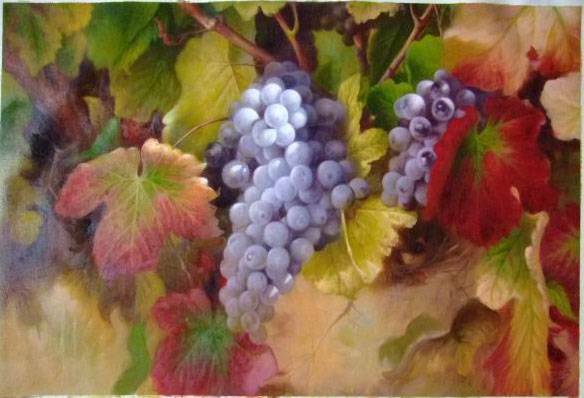 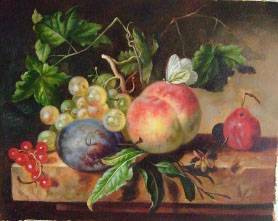 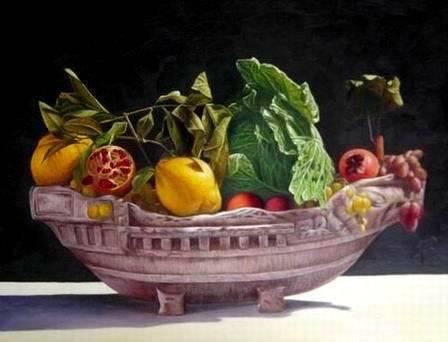 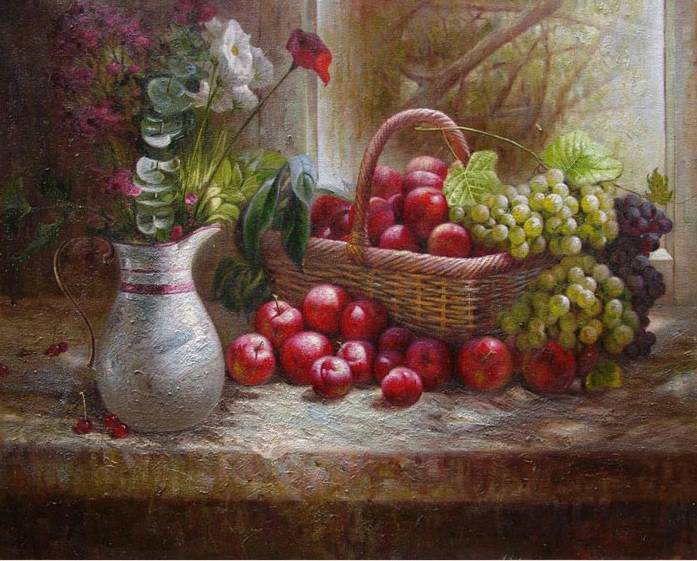 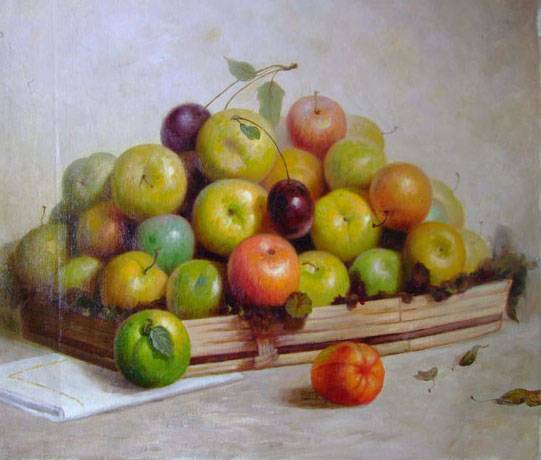 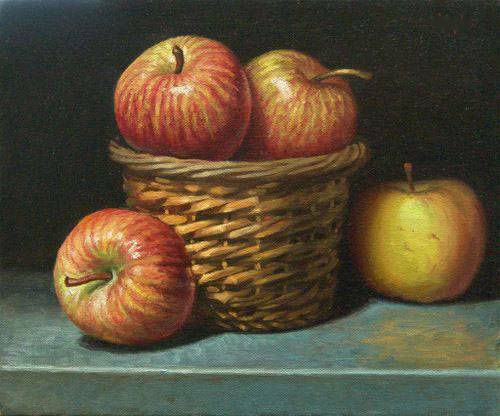 We can supply high and museum quality fruit paintings.